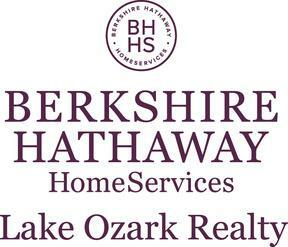 Own your own private lakefront property with paved roads in Shawnee Bend that will give you enough room to build your dream home, or possibly several homes. Beautiful views sitting in Chimney Point Cove. There is a gravel beach on the point where you can wade and swim to enjoy the Lake of the Ozarks. Close to the Community Bridge so you have quick access to shopping and dining. You won't find a better value on an estate sized 4.6 AC lakefront lot. I am interested in Spruce Rd, Sunrise Beach, MO 65079 (Listing ID # 3512990).